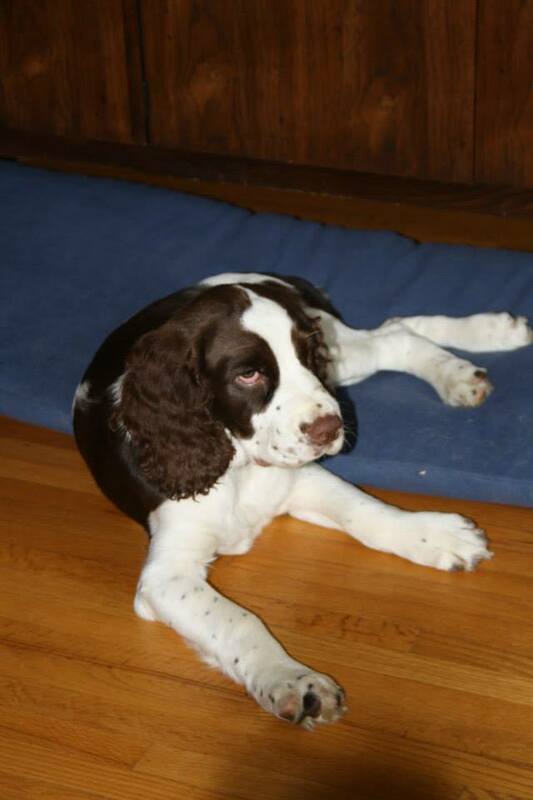 Kellar is an English Springer and was born blind. But that doesn’t stop him from playing fetch or finding the joy that life has to offer. In this beautiful video you can see him using his other senses to find the ball and bring it back to be thrown all over again.